Let the smell of hot buttery popcorn capture your guests' attention. 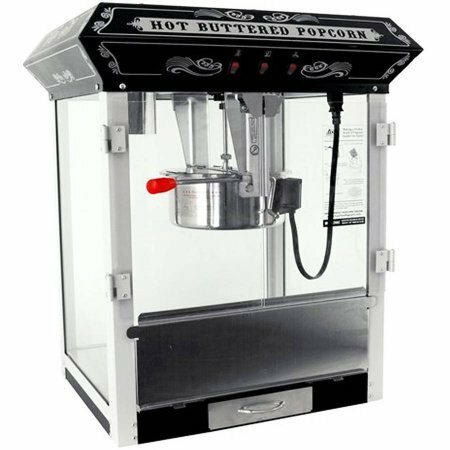 The popcorn popper is perfect for carnivals, birthday parties, or picnics! Supplies come with popcorn/oil/salt kits and bags.